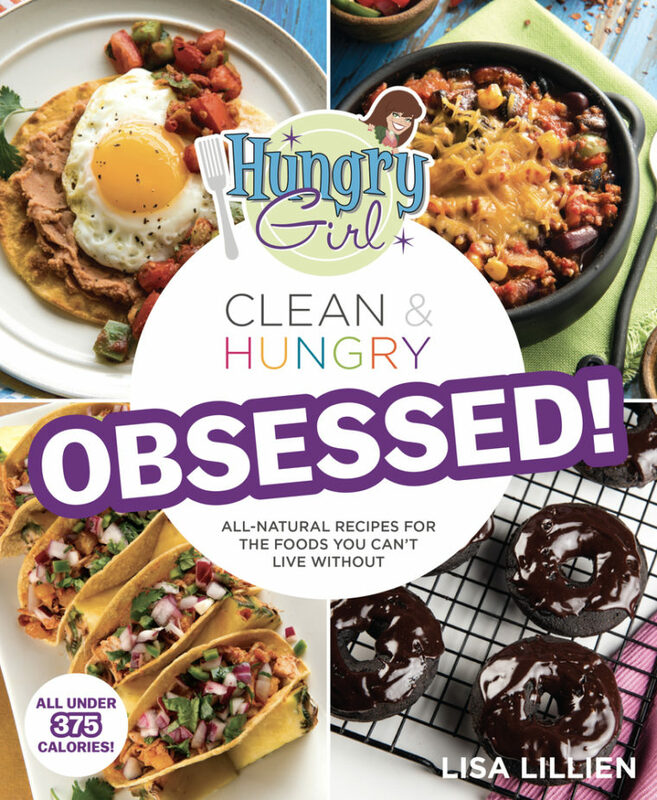 Lisa “Hungry Girl” Lillien is continuing her Clean & Hungry trend with her 12th cookbook, Hungry Girl Clean & Hungry Obsessed (St. Martin’s Griffin). Subtitled: All-Natural Recipes for the Foods You Can’t Live Without, this book features whole food-based recipes that are a touch more accessible than many clean-eating books. 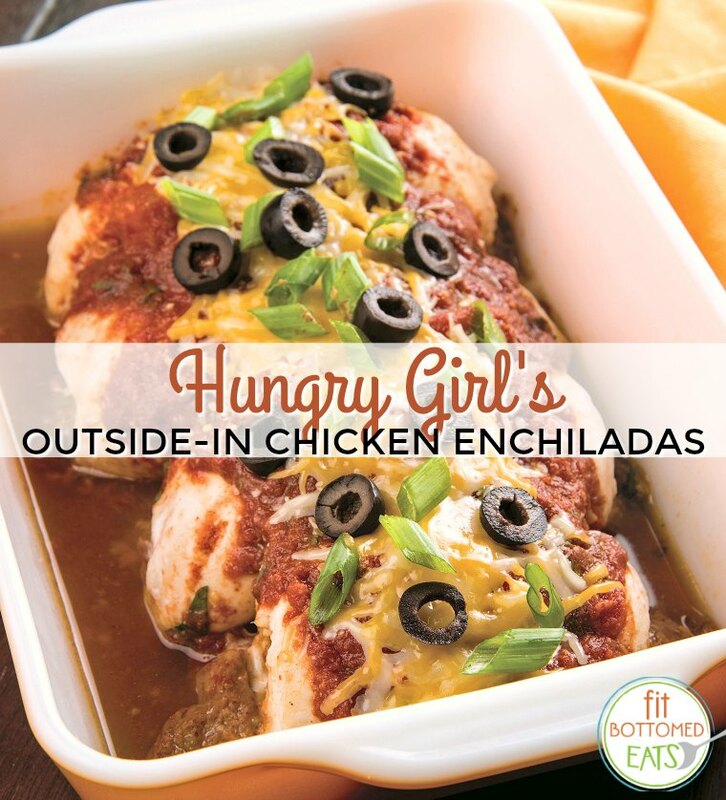 The latest book focuses on comfort foods, like nachos, brownies, enchiladas, pizza, cheesecake, and lasagna, all less than 375 calories and easy to prepare with common ingredients and simple instructions on a busy weeknight. She hits all the trend buttons, too, with power bowls (Fried Rice for Breakfast Bowl), vegetable noodles (Tuna Zoodle Casserole), handheld nibbles (First Prize Eggplant Fries), and cauliflower creations (Sour Cream and Chive Mashies). As always, there are loads of color photos, nutritional stats on each recipe, tips, and separate indexes based on how much time you have or whether you’re looking for gluten-free, and her favorite obsessions (cauliflower, peanut butter, faux frying, and slow cooker meals among others). The chicken enchilada recipe intrigued me because instead of corn or flour tortillas, you use chicken cutlets pounded thin and rolled up to contain a bean-and-cheese mixture. It’s loaded with the traditional enchilada flavors as well as lean protein. Preheat oven to 400 degrees. Spray an 8-inch by 8-inch baking pan with nonstick spray. In a medium bowl, mix sauce ingredients. Place beans in another medium bowl. Add chili powder ¼ teaspoon cumin and ⅛ teaspoon salt. Mix well. Stir in ¼ cup cheese. Pound chicken to ½-inch thickness. Season with pepper, remaining ¼ teaspoon cumin and remaining ⅛ teaspoon salt. Evenly distribute bean mixture among the chicken cutlets. Carefully roll up each chicken cutlet over the mixture. Secure with toothpicks. Place cutlets in the baking pan. Top with sauce and remaining ¼ cup cheese. Cover pan with foil. Bake for 25 minutes, or until chicken is cooked through and cheese has melted.